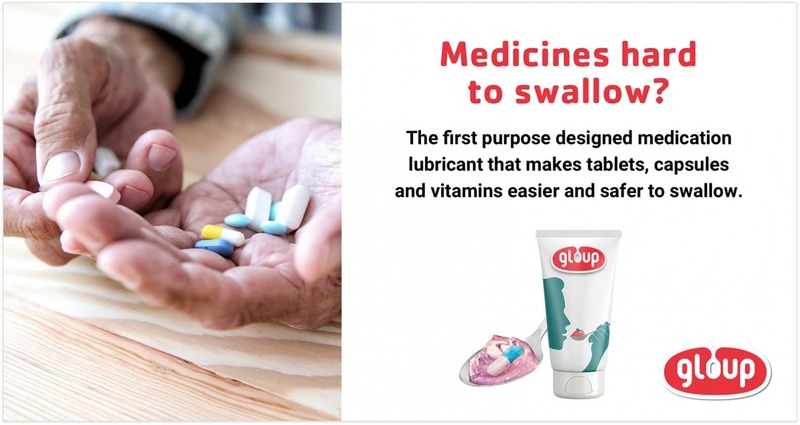 Gloup makes tablets, capsules and vitamins easier to swallow for everyone. 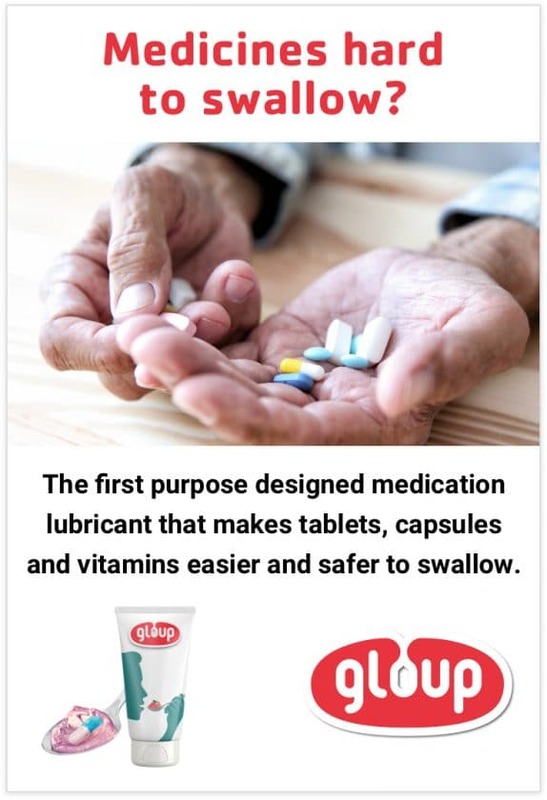 Gloup® is the first purpose designed medication lubricant that makes the intake of oral tablets and medication a more pleasant and safer experience for the patient. 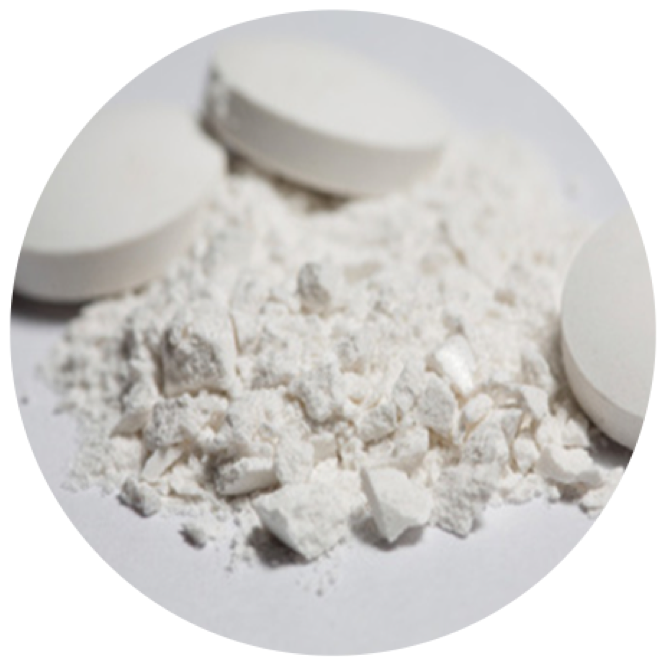 Did you know that crushing tablets, opening capsules or altering medication may have an adverse effect on how your medication works? Or do you mix substances with your medication to help you swallow? 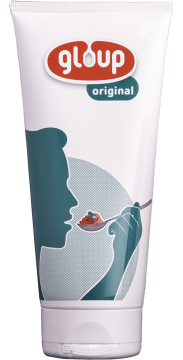 If you mix food substances such as yoghurt, fruit puree or jam with your medication, be aware that it may impact the efficacy, side effect profile and absorption of the medication. 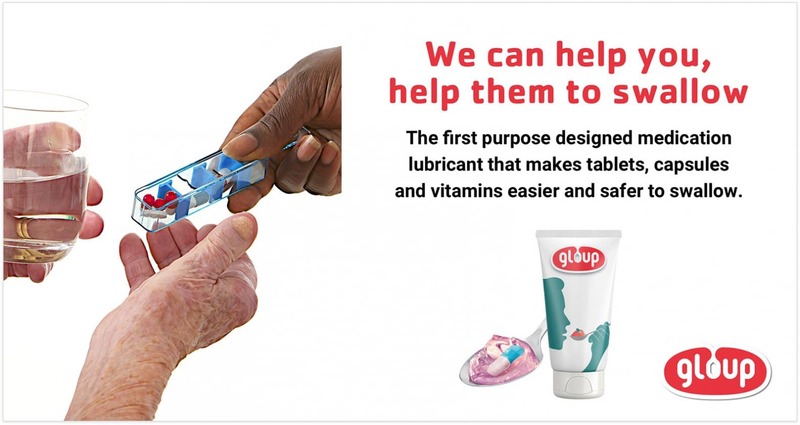 When we came across your product at the Care Expo in Birmingham we were excited to see if it would help our residents. We have trialled it on two residents who struggle to swallow their tablets and my Senior Carers report that it is fantastic. The residents swallowed their tablets straight away and both residents saved them 15-20 minutes each per medication round. When administering tablets for 21 people, saving this amount of time is wonderful, to enable all the residents to receive their medication in a timely manner. We would definitely recommend this product! 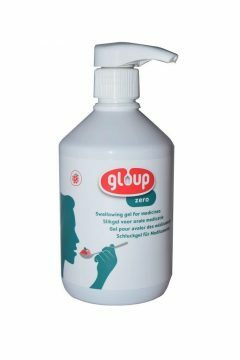 Gloup makes such a difference when trying to swallow tablets. I have had two Spinal operations that left swallowing tablets a challenge, it took a while to get used to the tablets being coated as I usually move them around my mouth before being able to swallow and then they got stuck in my throat. 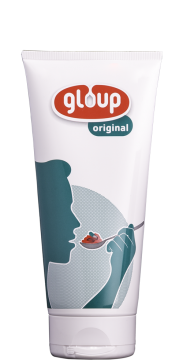 Gloup has made such an amazing difference and it has a nice flavour, I highly recommend it! 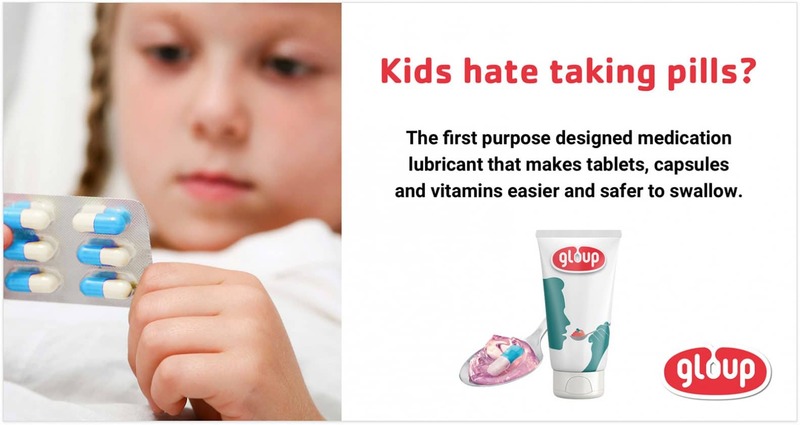 Great product for all ages. This is a great product to aid dementia sufferers to take their medication. If they fail to swallow their tablets it causes great stress and puts them off taking any future tablets. This avoids this and makes the carers life so much easier. 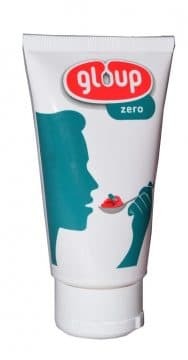 Also great for swallowing prescription paracetamols which seem so much more difficult to swallow. My mother who is 80, found this no longer a problem when they were taken with gloup. My Son has autism and dyspraxia, he really struggles with tablets. He is 11 years old and is now prescribed with tablets as they are the cheaper option. 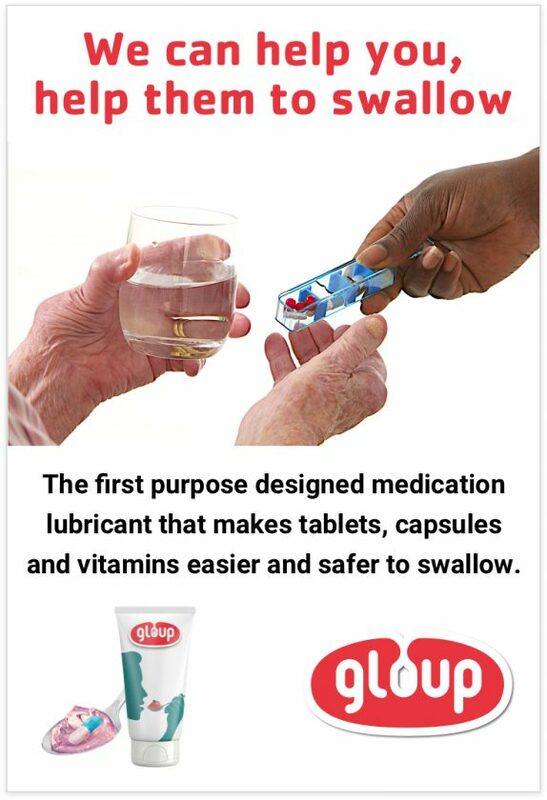 We have been using Gloup and it has been great to work with as his tablets slide down with no complaints anymore. Would highly recommend it. 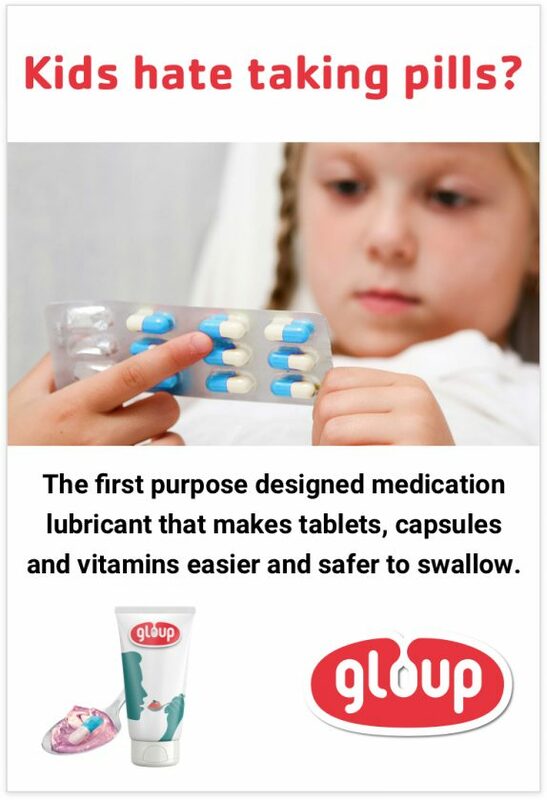 I normally struggle with non-coated tablets and used Gloup on cheap paracetamol. Swallowed perfectly, which would not occur with water. No residue on the tongue at all after using Gloup.